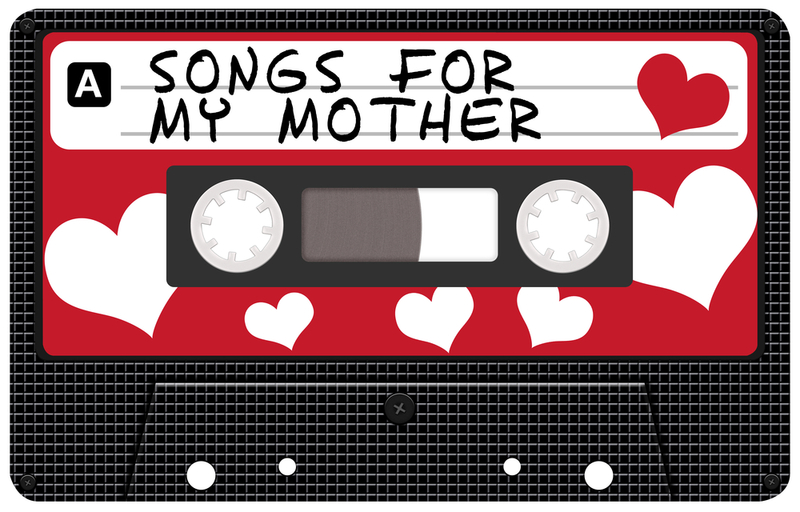 So it’s Mother’s Day and to celebrate all the lovely ladies that raised us all I made a little mixtape full of the best musicians that also happen to be mother’s too. I’m not really sure my mum would like it but I’ve already bought her a card so she can’t ask for much more. It’s short and sweet but I hope you like it. Tags: bjork, kelis, kimya dawson, kristin hersh, marianne faithfull, mia, mixtape, patti smith, rye rye, sleater-kinney, sonic youth. Bookmark the permalink.